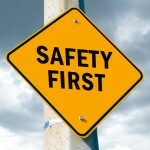 Did you know that 2.78 million fatalities occur in workplaces around the world each year? Keep your company from becoming part of a statistic and reduce your work related fatalities and injuries; learn about the new ISO 45001, released in March 2018. 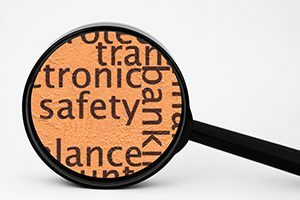 By embarking on the adoption of ISO 45001, an occupational health and safety management system, you can begin to transform workplace processes that can often lead to work-related tragedies and injuries. This new standard builds on the OHSAS 18001 framework, while integrating health and safety responsibilities into the management of an organization. 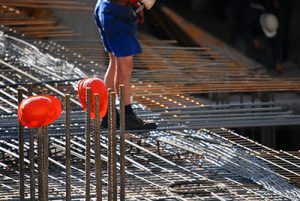 The new standard also focuses on risk management, which will help organizations become more proactive in ensuring safe work environments and earn the reputation as a “safe place to work”, leading to reduced injuries and increased productivity. More than a third of workplaces did not submit... Are you on the naughty list? By the end of 2017, select employers were required to submit 300A forms containing 2016 data. Unfortunately for OSHA, only two-thirds of the anticipated 350,000 submissions were recorded. These organizations are now facing potential scrutiny and fines for these "other-than-serious" citations, and will be conducting inquiries until June 15, 2018. Did you find yourself on the OSHA target list for not submitting? As a reminder, establishments with 250 or more employees that are currently required to keep OSHA injury and illness records, and establishments with 20-249 employees that are classified in certain industries with historically high rates of occupational injuries and illnesses are required to submit. UPDATE (12/1/17) – OSHA has extended the deadline to December 15 for electronic reporting of injuries and illnesses. 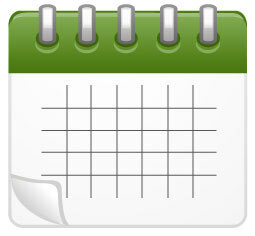 ATTENTION: The OSHA electronic reporting of injury and illness records has gone into effect! Certain employers are required to submit information from their completed 2016 Form 300A electronically from July 1, 2017 to December 1, 2017. Establishments with 250 or more employees that are currently required to keep OSHA injury and illness records, and establishments with 20-249 employees that are classified in certain industries with historically high rates of occupational injuries and illnesses. Most manufacturers fall into those certain industries. October is National Fire Prevention Month -- a great time to ensure your workforce is prepared for all types of emergencies. Start by reviewing any emergency procedures and documentation you have for the organization. Are they up-to-date? Do your staff know how to respond in the event of an emergency? Fire in a business setting can cause an interruption in production, loss of revenue, and even worse, it could put your team at great risk. Understanding a few simple preparedness techniques may save you from a future catastrophe. The electronic posting requirement for injury and illness logs has been delayed. 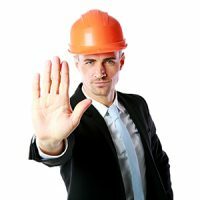 The following is a quote from the OSHA website: "OSHA is not accepting electronic submissions of injury and illness logs at this time, and intends to propose extending the July 1, 2017 date by which certain employers are required to submit the information from their completed 2016 Form 300A electronically. Updates will be posted to this webpage when they are available." When we focus our time and efforts on making safety corrections we often focus on machine guarding, lockout/tagout and some of the other programs that require written programs, and regular documented training. However, a good deal of injuries and costs are caused by injuries on walking surfaces or due to ergonomic issues in our work. Falls from heights and from the same level happen at workplaces more often than you might think. Injuries from falls are a leading cause of serious workplace injuries and deaths. OSHA has recently updated their walking-working surfaces and fall protection standards for general industry. Make today the day to consider training so your employees are aware of these workplace hazards. OSHA has issued new reporting standards that will take effect in 2017. For those familiar with the 300, 300A and 301 forms that have been in place for many years, you will now be required to file some or all of those forms electronically. Learn more by visiting the OSHA webpage on the recordkeeping changes: https://www.osha.gov/recordkeeping/finalrule/index.html. To highlight companies committed to the health and safety of employees, the State of Illinois introduced this year the Governor’s Award for Contributions in Health and Safety. With safety of highest importance in manufacturing, refining, and construction, this award will show who’s committed to protecting workers from avoidable, costly, and sometimes deadly injuries. The Southern Illinois Occupational Safety and Health Day Conference celebrates its 15th Anniversary on October 29, 2015. 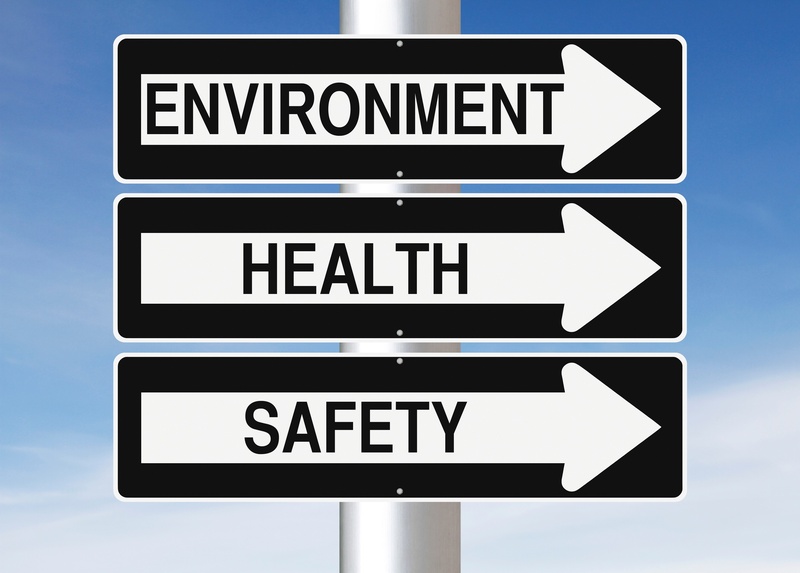 The annual event provides expert occupational safety and health management resources for employers of all sizes and industries. The conference offers breakout sessions and networking opportunities with speakers and vendors from industry, higher education and regulatory agencies. It is a venue to learn about best practices and ask questions of peers and compliance agents about how standards are practically applied.